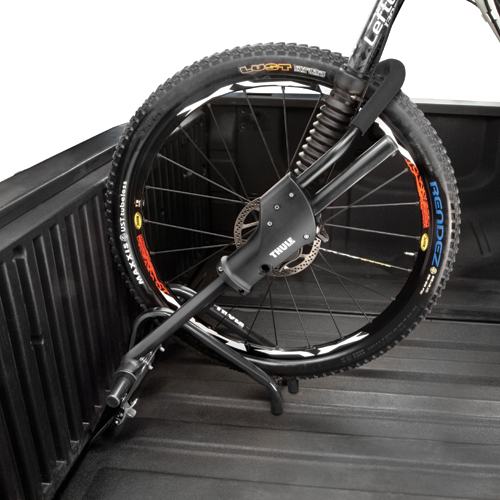 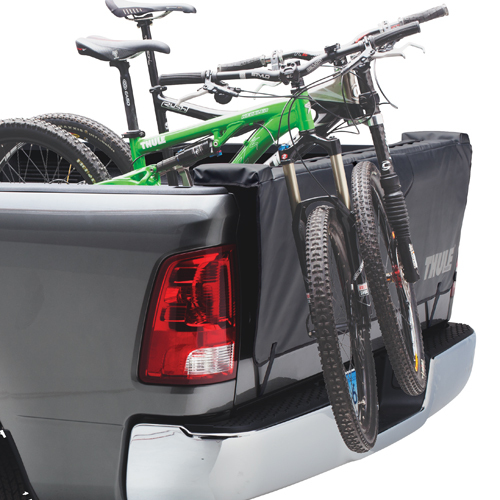 Thule Pickup Truck Bicycle Racks, Bike Carriers and Cycle Mounts carry your bikes securely in or on the bed of your pickup truck. 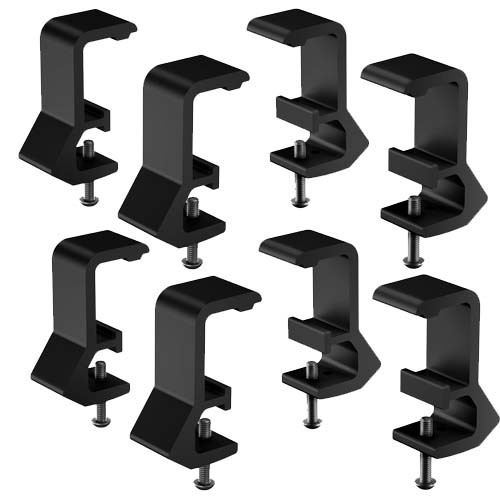 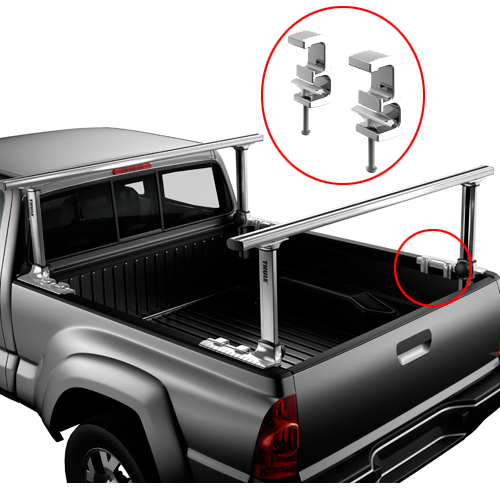 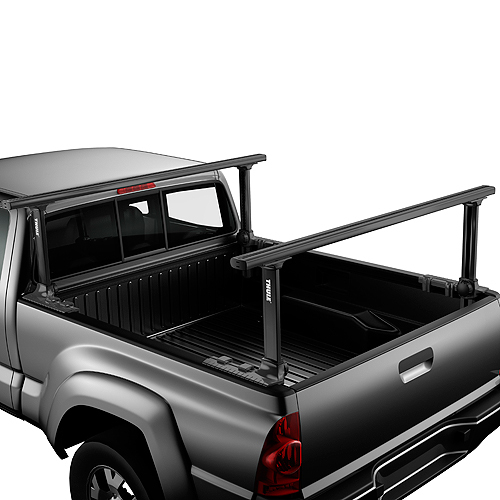 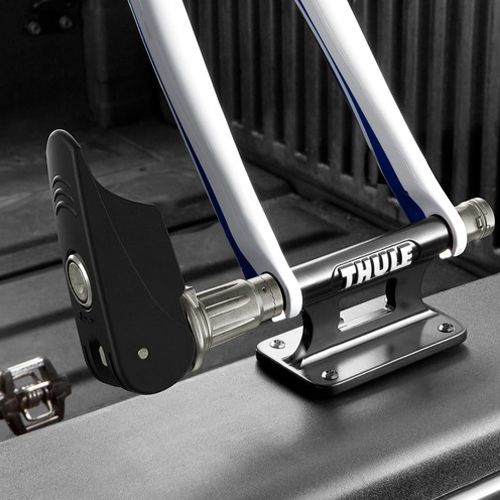 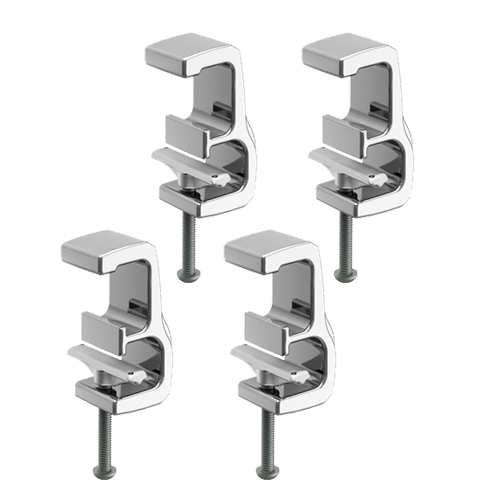 RackWarehouse.com stocks all Thule pickup truck bicycle carriers, bike racks and cycle mounts for pickup truck beds. 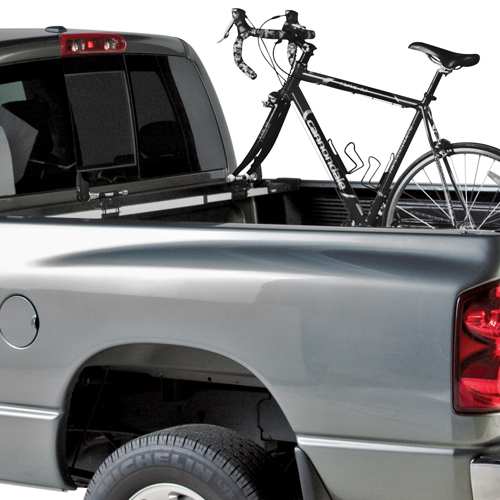 Popular truck racks like Thule Xsporter, Thule BedRider, Thule Insta-gater, Thule GateMate and Thule LowRider are in stock, discounted and ready for immediate shipping. 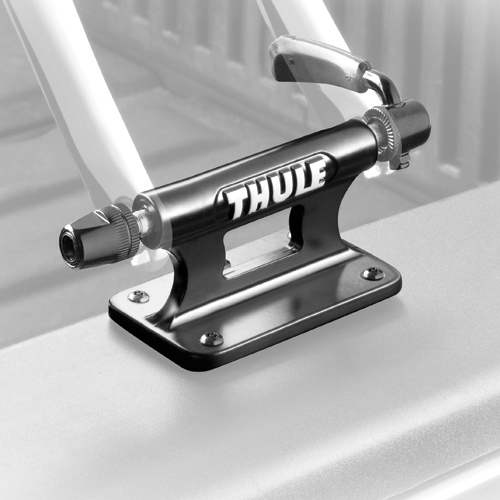 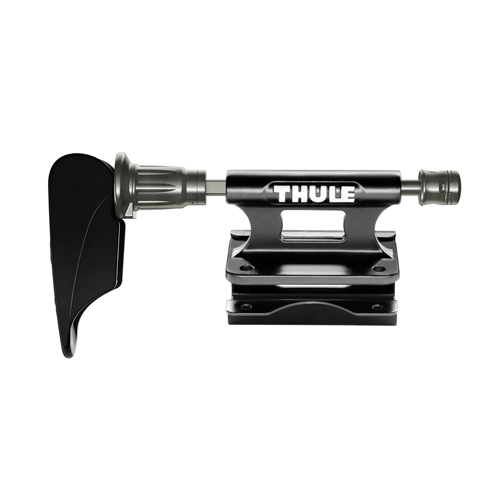 If you're interested in Thule Trailer Hitch Receiver Bike Racks or Thule Roof Rack Mounted Bicycle Carriers we have a huge selection of Thule Products to choose from.